Tiffany didn’t like her juvenile smile. 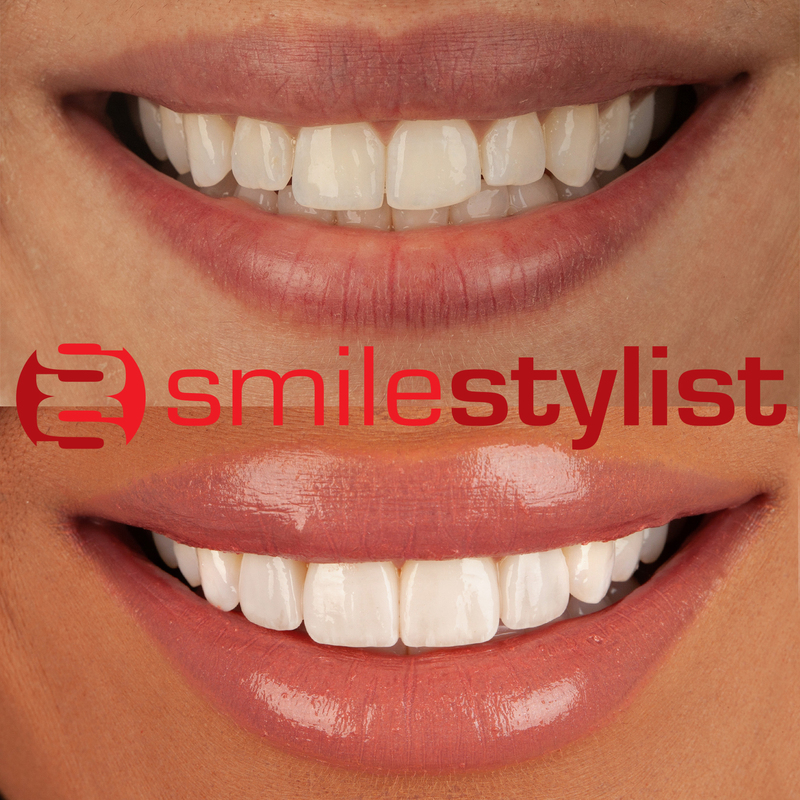 She got four porcelain veneers on her front teeth to make her smile look perfect for her. Her treatment was completed with very little preparation to the underlying tooth. 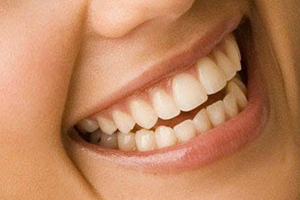 The porcelain veneers are less than 0.5mm thick.